We at Texas Made Air Conditioning and Heating want to hear your opinions about the products and service we offer in Lipan, TX and surrounding areas. The heart of our company lies in the experiences we make with you, so we commit in giving you only quality outputs. Please take time to visit our page and leave a company review to help us improve our products and services to a whole new level. We appreciate your concern in helping us become the better version of our company. So nice to have a local person to call! Jaden and James were both awesome. Explained everything plainly and throughly. No trouble understanding what was happening and what needed to be done to correct it. James did a great job as usual. 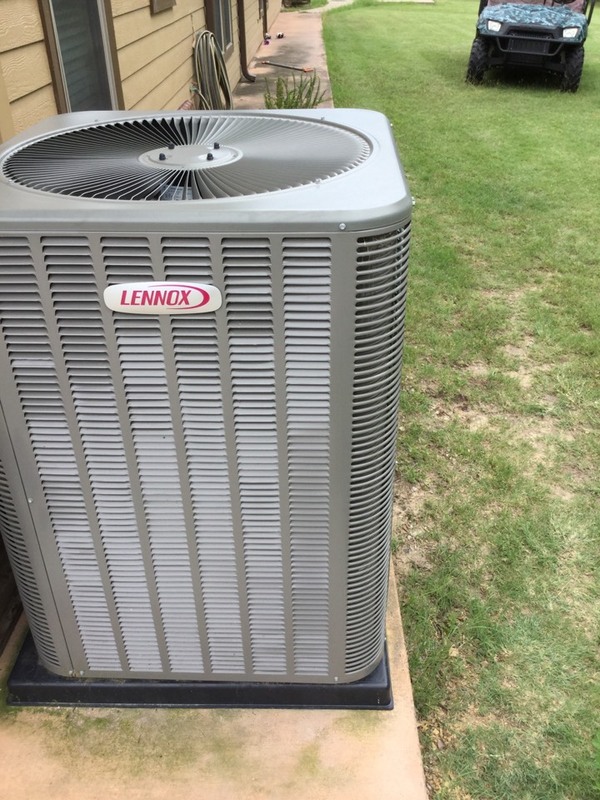 We’ve been homeowners for 10+ years, and we have had to deal with lazy HVAC technicians that not only lack knowledge, but will plainly lie to you and cut corners. We have been home warranty customers for as long as we’ve owned our homes and had to just accept the garbage work their technicians called repair. This last experience with warranty work was just too much for us to take - Lies, the runaround, and downright deceit. 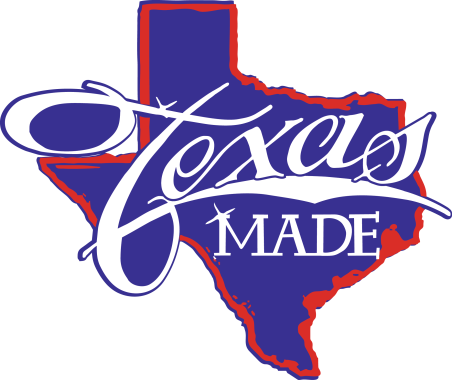 We called on Texas Made out of Granbury and a technician was scheduled immediately. The administrative personnel were most kind and helpful. I received a call from Esteban Damian when he was about 30 minutes away (I didn’t even request the courtesy call - the worthless warranty technicians don’t even bother to call to set up appointments to begin with-we have to call the warranty company multiple times just to get our appointments scheduled) and within the half hour window he was at our house. There was a lot of hard work involved to fix the AC issues. It was hot, cramped, and at times very difficult working in the attic. But Esteban is the Real Deal. He is a true technician-not a parts changer, and not afraid to work. He was thorough and I have the utmost respect for him. I could not be happier and I am thankful that there are still Real Technicians working today. Awesome!! These are the kind of reviews that we pride ourselves on as a company. Esteban is extremely grateful for the amazing review and thank you for giving us a chance at earning your business. 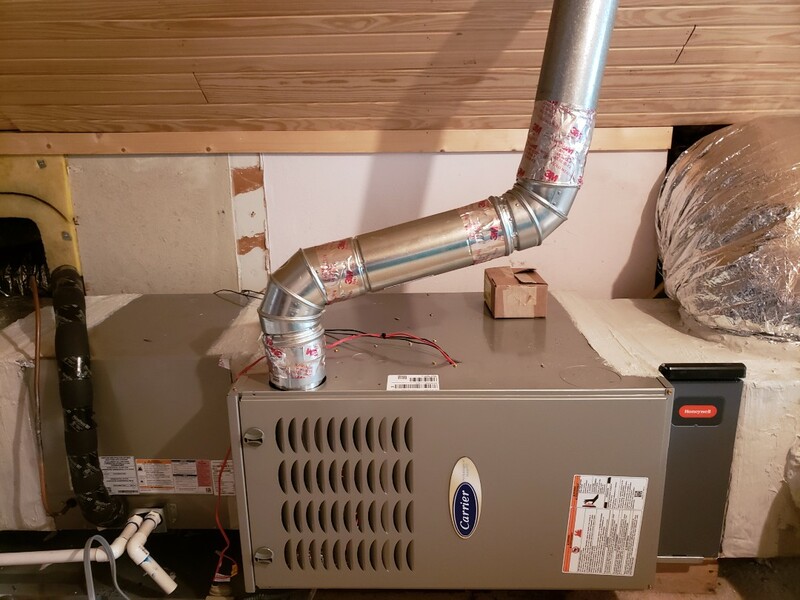 No heat on 2 gas furnace systems. 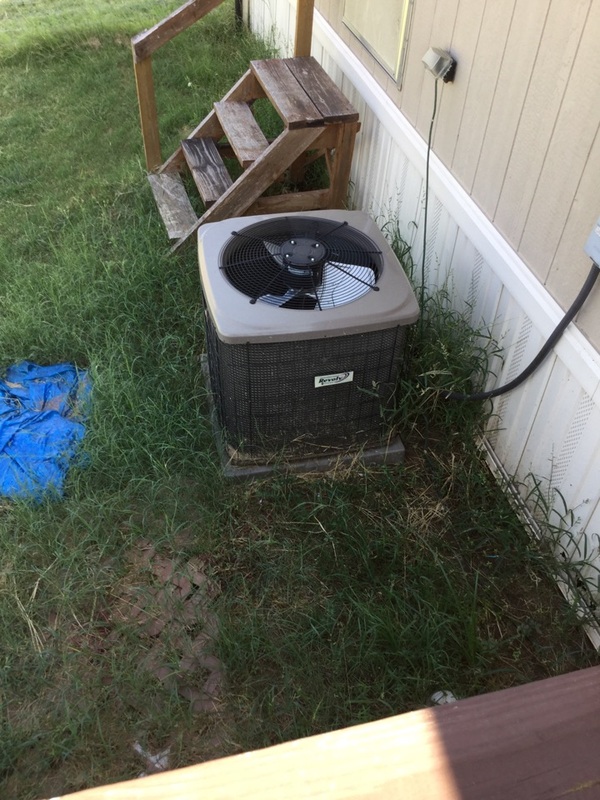 Fixing a drain issue for a small family in Lipan, TX.